There are five release options available to a person who’s been arrested. They are CASH BAIL, SURETY BOND, PROPERTY BOND, release on his or her OWN RECOGNIZANCE (OR), and release on CITATION or what is termed as a Cite Out. To be released on cash bail, a person must post with the court the total amount of the bail, in cash, to secure his/her return to court on an appointed date, and thereafter until the case is finished. Full cash bonds are an incentive for defendants to appear at trial. If the defendant appears for his/her court appearances, the cash will be returned to him/her within 60-90 days. However, he/she fails to appear, the cash bond is forfeited to the court! The alternative to cash bail is the posting of a surety bond which is also known as a bail bond. This process involves a contractual undertaking guaranteed by an admitted insurance company having adequate assets to satisfy the face value of the bond. 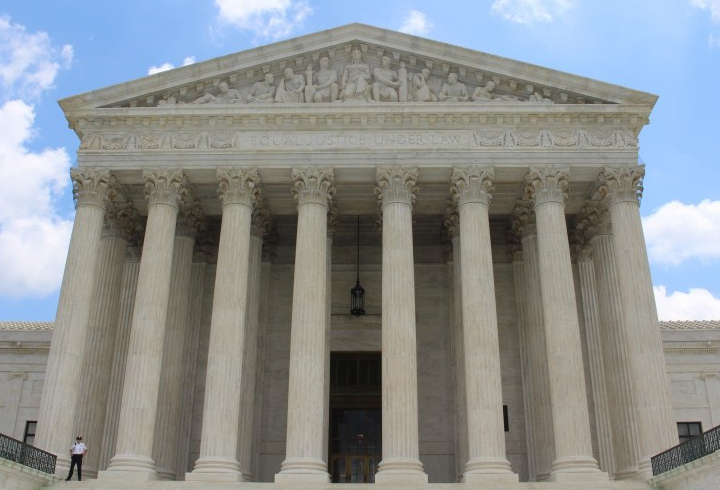 Apollo Bail Bonds, Inc. guarantees to the court that they will pay the bond forfeiture if a defendant fails to appear for the designated court appearances. Apollo Bail Bonds, Inc. guarantee is made through a surety company such as Bankers Insurance Group. For this service, the defendant is charged a premium. 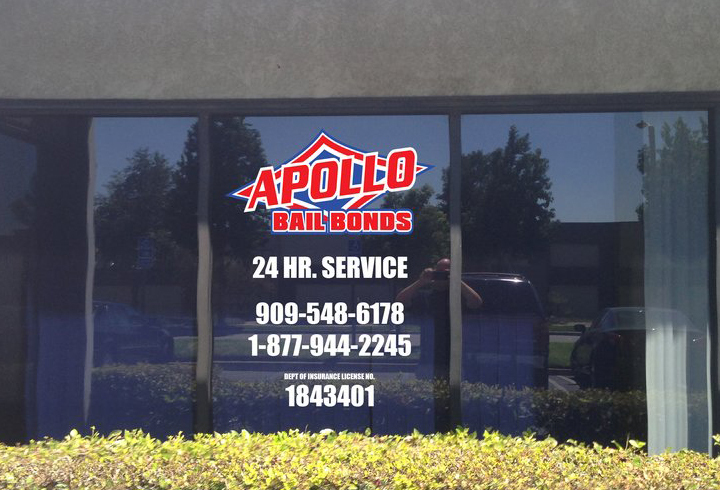 To be released by posting a bail bond, the defendant or a relative or a friend, will usually contact Apollo Bail Bonds, Inc, an agency licensed by the State of California to post bail bonds. Before a bond is posted, we will interview the proposed guarantor of the bail bond, as well as the defendant and relatives of the defendant, as part of the approval procedure for the bond. 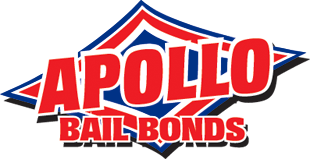 By involving family and friends, as well through the acceptance of collateral, Apollo Bail Bonds can be assured the defendant being released on a bail bond will appear at his/her designated court date, as required, until the case is completed. Once an agreement is made, we will complete the application and post the bail bond for the full amount of the bail to guarantee the defendant’s return to court. Once a defendant is released on a bail bond posted by Apollo Bail Bonds, Inc. they will meet with an agent to be interviewed and go over the terms and conditions of bail. At Apollo Bail Bonds, we strive to make this process as simple as possible. All we ask is for defendants to communicate and be courteous. 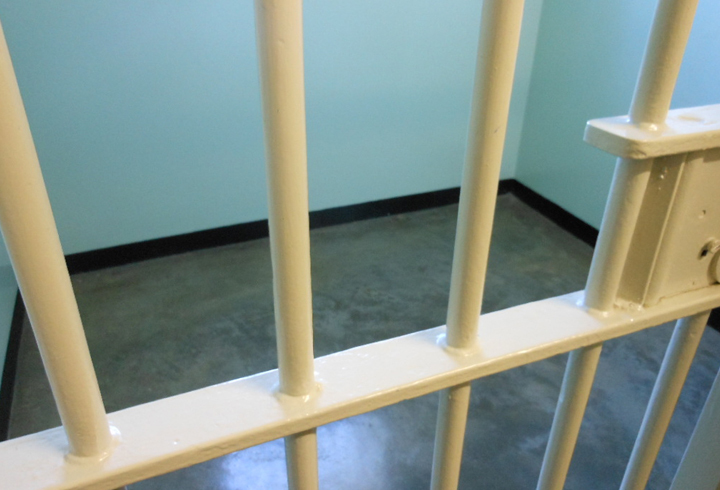 We offer the comfort of not being in jail while your case is adjudicated! Depending on the court jurisdiction an individual may obtain release from custody by posting a property bond with the court. Here a court records a lien on property, to secure the bail amount. If the defendant fails to appear in court of his/her designated date, the court may start foreclosure proceedings against the property to obtain the forfeited bail amount. Another method of release pending trial is through a county or law enforcement administered pre-trial release program. Typically a deputy or staff member of the jail will interview a defendant and will determine or recommend to the court regarding release of the defendant on their own recognizance. At Apollo Bail Bonds, Inc. we always verify if the defendant qualifies for OR! Citation Release involves the issuance of a citation by the arresting officer to the defendant, informing the defendant that he/she must appear at an appointed court date. Citation Release usually occurs immediately after an individual is arrested. Choosing a bail agency can be very difficult. Be careful to choose your Bail Bond Company wisely. You don’t want to risk losing your home to an aggressive agency that will post anybail bond for 0% down! Choosing a bail agency can be very difficult. Be careful to choose your Bail Bond Companywisely. You don’t want to risk losing your home to an aggressive agency that will post anybail bond for 0% down!